Springback Binders are perfect for presenting treasured art portfolios. Very popular in our larger A3 size, in both portrait and landscape formats, they are deal for those wishing to preserve or present portfolios or alternatively a lovely book for those wanting to create their own sketchbook or collection of work. A unique feature of the binder is that no hole punching is required, offering the flexibility to remove, replace or add pages, without causing damage to them in the process. “I find these binders an excellent product. Used as a sketchbook, they are very handy, as you control what type of paper you want to use and in what order. This size is great for landscape studies”. 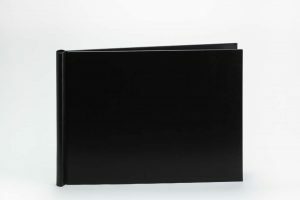 Also very popular as Photography Albums, with a uniquely designed loose leaf binding method, allowing your images to be presented in book format, with the option to remove, replace or add further images as and when required. Available in a wide range of sizes, our Springback Binder serves as a photo book and is a perfect way to create your own portfolio of special memories. “A very professional looking binder in A4 Landscape size to store my images, giving me the option to alter the presentation of them. A great concept and a quality product”. 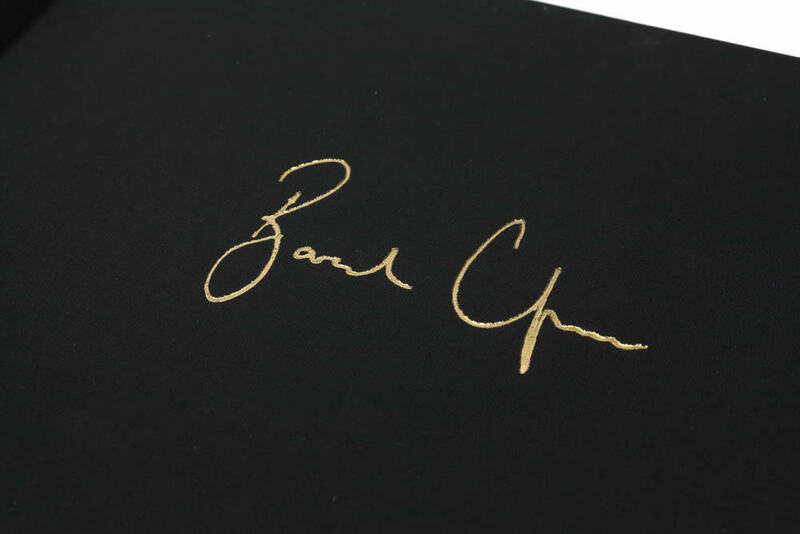 Springback Binders can also serve as quality scrapbooks or memory books, where a collection of treasured memorabilia can be collected and added to your book over time, whilst providing the option to also replace work along the way.